At Acqua Doria we are here to serve you and your family when you need us most. Would you rather stay in your own home as you get older? Acqua Doria can provide a variety of services to suit your needs allowing you to relax and enjoy life. Our visits can be organised to suit your needs, whether you’d like to see us 4 times a day or once a week, just for a few weeks or a more long term arrangement, we’re happy to help for as long as you wish. We can provide family carers with temporary relief from the full-time care they have been providing for a loved one, we could cover a day or night each week or visit at suitable times to allow carers to see friends or attend clubs. We can provide care and support 24/7, we know it can be difficult when health deteriorates and we understand the pressure of caring for family members so we can offer around the clock care when it’s needed. Our care and support team are trained to provide care for a wide range of health needs and will work with multi-disciplinary teams in the community to ensure the most appropriate care is consistently delivered. 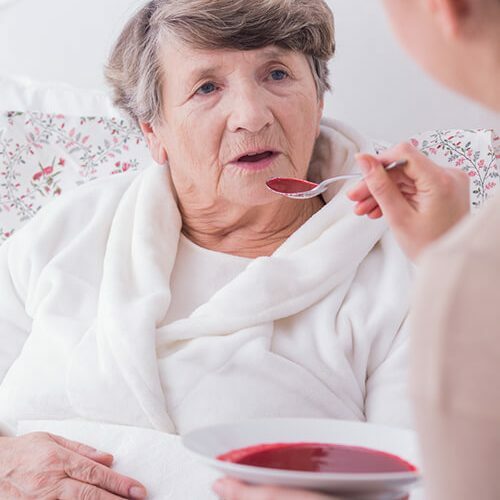 One of the leading causes of hospital readmission or a slow recovery following a procedure is the lack of proper care and support following a hospital discharge. Our service could be the answer. 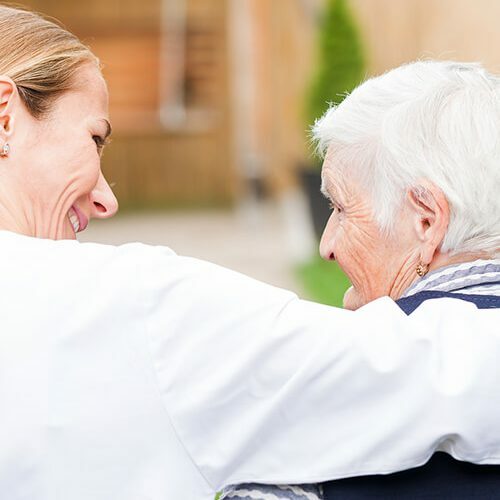 Many assume that when health or mobility needs reach a certain point, the options for help are limited to residential care. 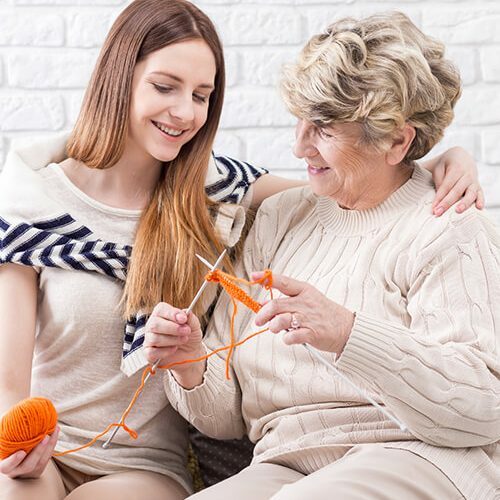 With the right care package we can help support your loved ones at home. No. Our belief is that independence is being in control of your decisions. 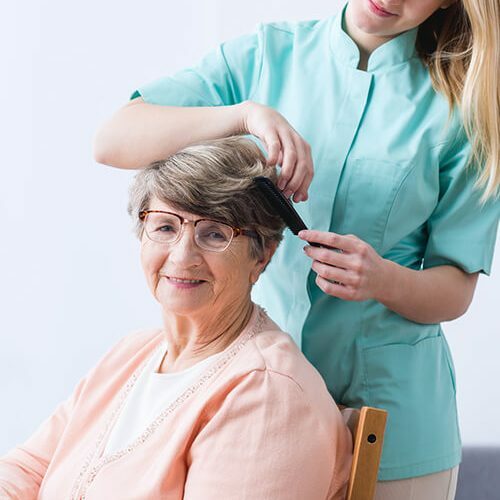 Having care services provided for you at home means being in control of your activities and retaining as much independence as each situation allows. Many of the people who use our services just need a little help to continue living a safe and productive life while some might be recovering from a fall or surgery, or other condition. Regardless of your situation, our goal is to enable you to gain the best possible outcome while being in control of your care and daily decisions. How can I trust a care worker in my home? Just like nurses and doctors, most professional care workers have chosen a career in compassionate care of those in need. Acqua Doria implements a robust recruitment procedure which includes a comprehensive background check and candidates are selected for compassion, identity, integrity, and competence. Not all applicants meet our stringent requirements and we rarely advertise for care workers as most come from word of mouth referral from other staff or service users. How does Acqua Doria attract the best care workers? We value our staff and appreciate that as our best asset they are the reason we have such a good reputation. We work hard to retain our staff by ensuring that they are respected as part of the team and encouraged to reach their full potential so they enjoy their role. Happy, well trained, experienced care workers provide good quality professional care, this means happy service users. What if we don’t like our care worker? We understand that personal care is intimate, you should feel fully confident and relaxed with your care worker. Trust can take time to establish and we all feel comfortable with different people for different reasons. If you are unhappy at any time, contact us and we’ll work with you to find another care worker as quickly as possible. Will we have a choice in selecting our care worker? 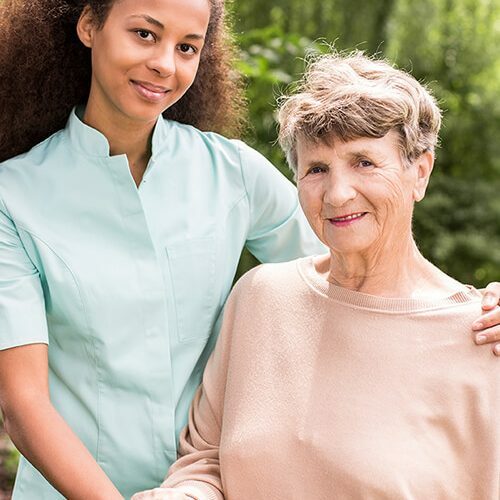 Our assessment process allows us the opportunity to get to know each individual we care for, to understand what unique skills and knowledge are desired for your care worker. Feedback from satisfied customers usually indicates that a personality match is the #1 factor in the relationship between the care worker and the service user, so we highly encourage you to tell us from the outset what you’re looking for and what’s most important to you. We will then select the most appropriate care worker for you based on their suitability and your needs and wishes. We offer a variety of options so your care package can be tailored to suit both your needs and budget. Your visits can be as short as half an hour or several hours long. Our assessor can work with you to put in place the best possible arrangement, ensuring you have the help you need when you need it most.